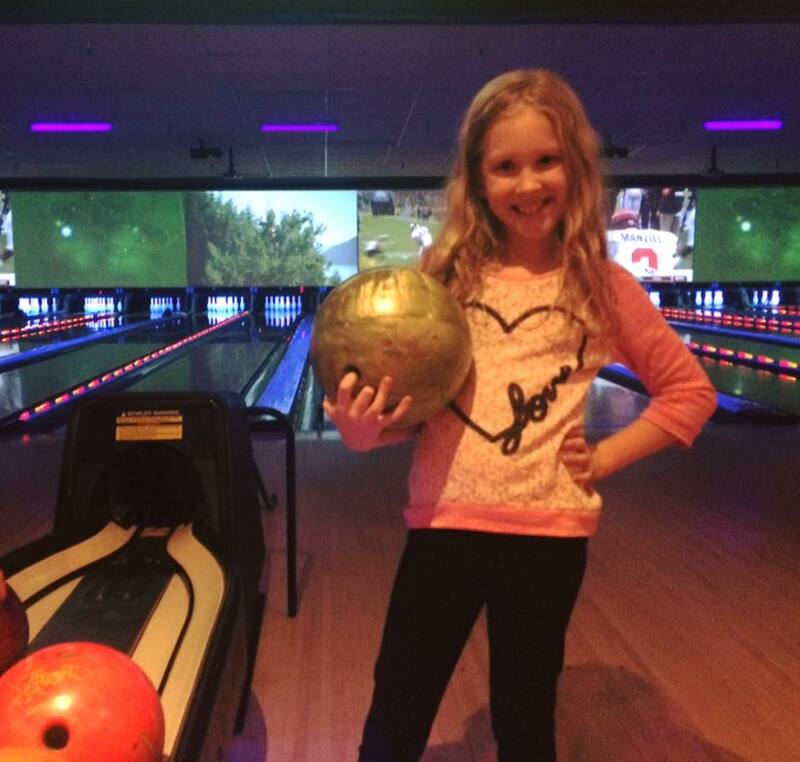 Come bowl and meet other local fragile X families! Two hours of bowling and shoes will be provided. Food will not be provided but can be purchased from the snack bar. Please RSVP by December 8th.